​One-stop home & office services. ​​​Single-owner operated for 25 years. 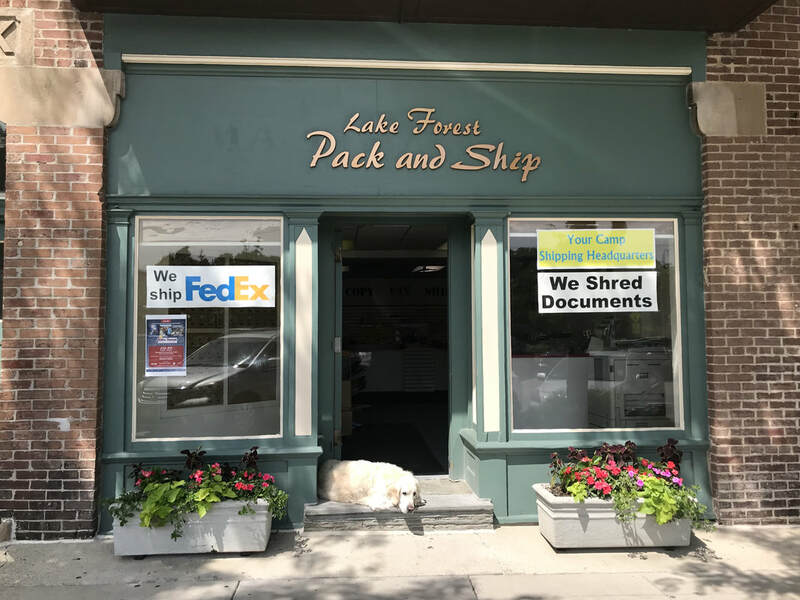 ​Located steps from Market Square, across the street from the Lake Forest Metra station. Free street parking. ​Less than 1.5 miles from Route 41. "I wouldn't go anywhere else for my shipping needs!" "I drive out of my way for the friendly personalized service here." GLOBAL REACH. We don't need to be part of a large chain or international conglomerate to provide first-class worldwide service.